Southern Loggin’ Times’ October issue spotlights Jimmy Pritchett, the owner of Pritchett Logging in Alabama who became a contractor for the Westervelt Company, thus allowing the logger to go against the grain and expand rather than downsize in spite of recessionary times. 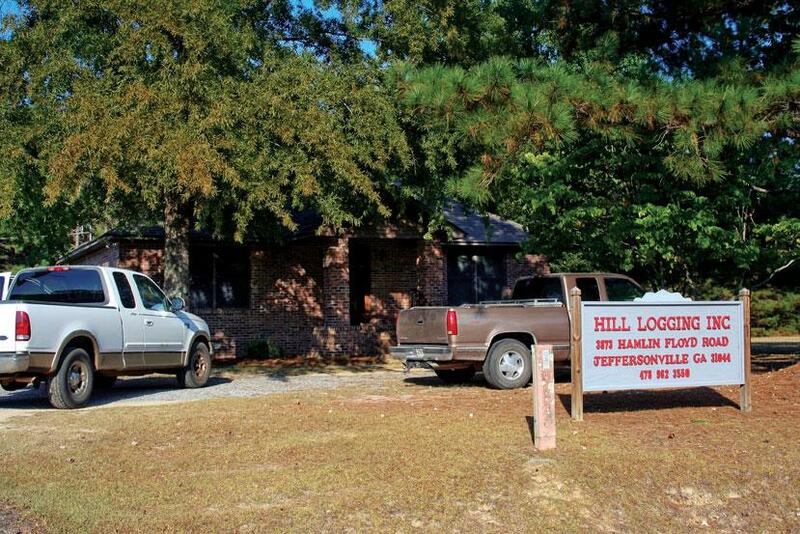 Also highlighted are Charles and Larry Hill, the owners of Hill Logging, Inc. who are making plans for a smooth succession of power in the business to family members. The issue features recaps of the Mid-South Forest Equipment Show and the annual meeting of the Virginia Loggers Association. 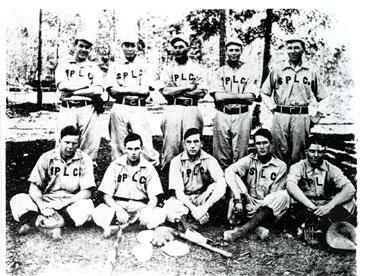 The Nameless Texas Towns: Texas Sawmill Communities, 1880-1942 saga continues with a new excerpt in the serialization. 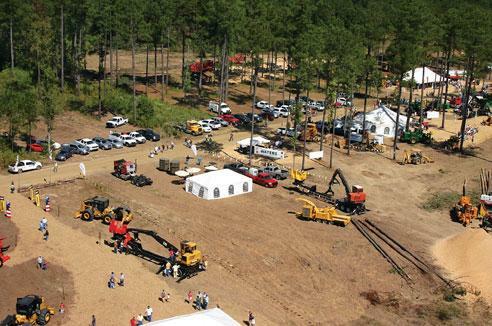 Even though vendor participation at the Mid-South Forest Equipment Show, held here September 17-18, was down from 2008, visitors shrugged off a tough economy and unseasonably hot weather and showed up in strong numbers for the 14th version of the event. Show management put the total two-day attendance at just over 5,600. A record 150 members, supporters and guests turned out for the annual meeting of the Virginia Loggers Assn. (VLA) August 27-28 in Lexington, Va. Special guests included Bobby and Lori Goodson of Jacksonville, NC. Their operation is featured on the Discovery Channel’s Swamp Loggers. 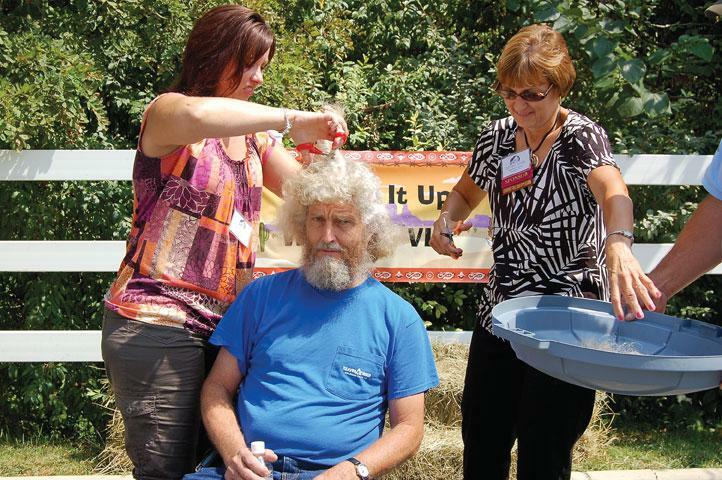 Sometimes other people arrived to entertain or amuse mill town residents. “Traveling shows” and “tent shows” of every conceivable sort rolled into town on wagons or railroad cars, and one man recalled a group of “gander dancers,” who performed a dancing act while balancing on each end of a board centered on a sawhorse. Circuses, carnivals, patent-medicine shows, stage shows, magic acts, dog acts, musical groups, strong-man performances, revivalists, dancing (and fighting) bear acts, tent-show movie theaters, and variety acts of every description came to mill towns, and some even called on remote timber camps. I listen to various radio stations every day as I drive 42 miles from Lake Martin in east central Alabama to my office in Montgomery. I sample a wide range of stuff: country, bluegrass, classical, soft rock and jazz music and sports and talk programs. KS Harvesters, a first generation logging company based in Higg­ston, Ga., has been selected as the 2010 Georgia Logger of the Year by the Southeastern Wood Producers Assn. 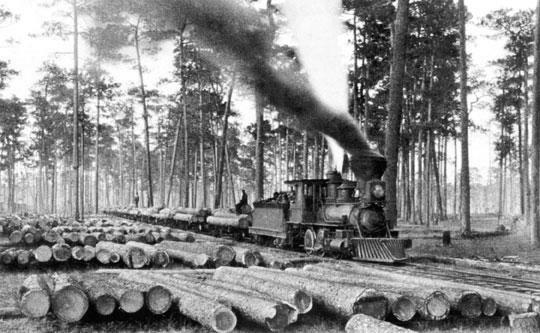 The 15-employee company is owned by Ken Sheppard, who worked for various logging companies for 13 years before launching his own harvesting entity in 1995 while still working for a railroad. He retired from the railroad in 2008 and began growing KS Harvesters. Today the company fields three crews and harvests up to 300,000 tons per year. 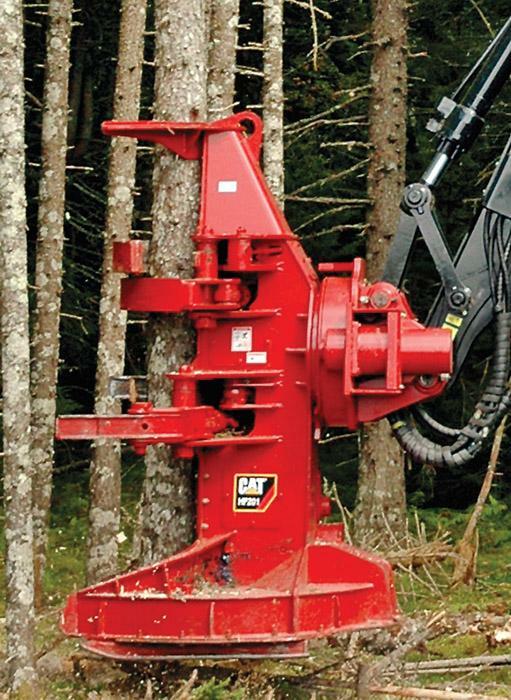 Caterpillar Forest Products an­nounced enhancements to improve durability and performance of the Cat HF201 and HF221 felling heads for track feller-bunchers. Both heads are available in partial or full tilt configurations. In my conversations with customers, I am often asked why methods of fuel system maintenance they have used for years—and perhaps still use successfully on some units in their fleet—are now unacceptable. I’d like to offer an explanation and guidance as we move forward in a “low emissions” working world.